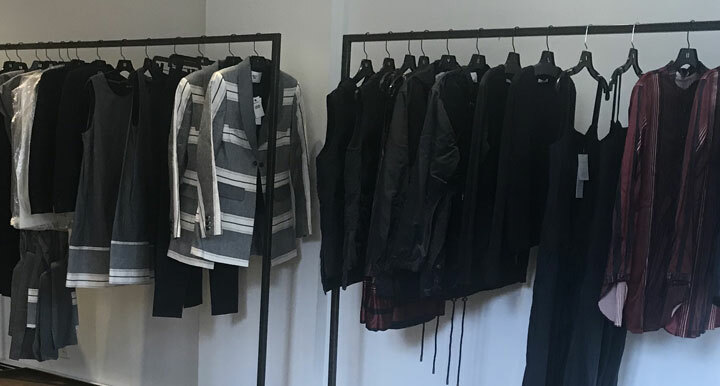 WHY: Fall 2018 production pieces priced $50-$595 at the Becken Autumn Stock Up Sale. Lots of cool and cozy outerwear & early fall production garments. Layering separates and cashmere sweaters too. Becken is a polished, inviting and unfussy lifestyle brand. Becken promises connection; thoughtful details, touchable fabrics and enduring design. Becken: Fashion for the grounded woman with nothing to prove.